Beamex MC6 workstation is an advanced, high-accuracy bench calibrator and communicator. It offers calibration capabilities for pressure, temperature and various electrical signals. 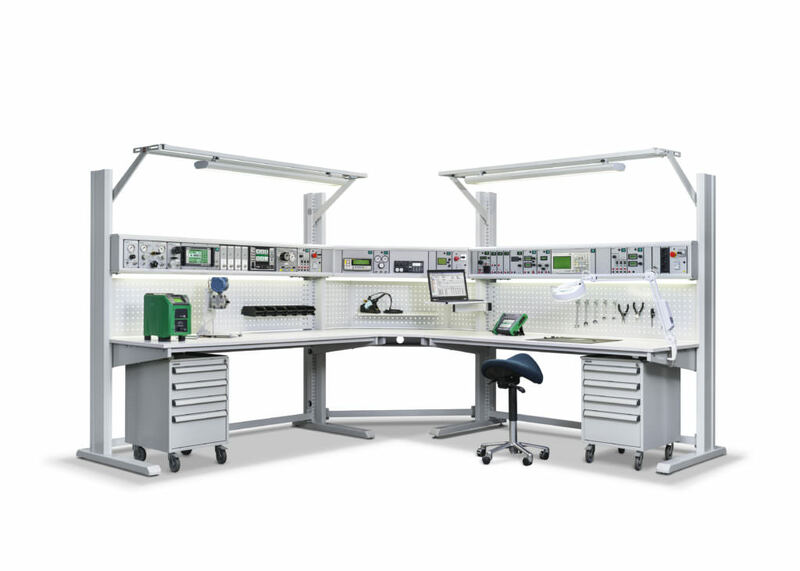 We made the MC6 Workstation an ergonomic calibrator for bench installations. Being easy to use, yet multifunctional device it offers a lot of functionality for calibrations. 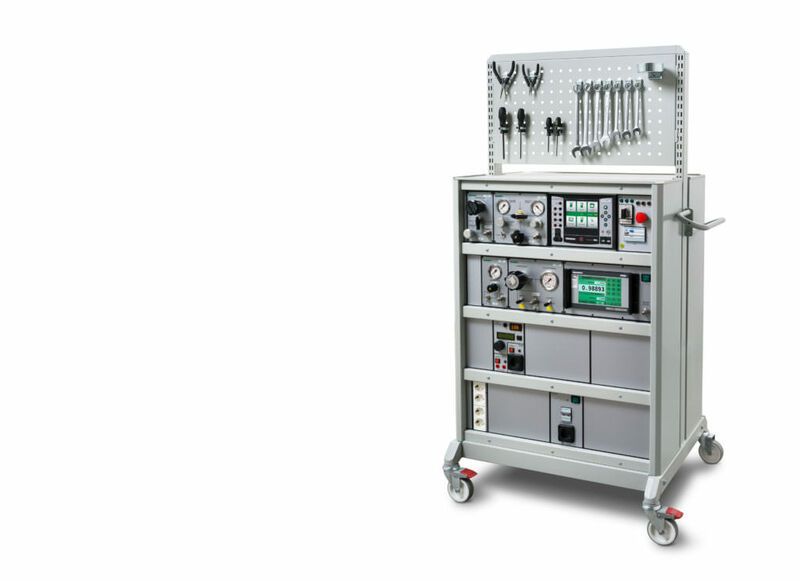 MC6 Workstation can be installed in the Beamex calibration bench or mobile trolley. We aimed to make the MC6 easy and fun to use. We added a backlit large 5.7 inch color touch screen that can be used with bare fingers, with gloved fingers or with stylus. Intuitive user interface with multiple user interface languages is included. The connection diagrams guides you to make the connections right. We even added multiple user interface modes for different use cases. Being a high-end process calibrator, we of course made it very accurate. The measurement uncertainty is very small and 1 year stability is also specified. Please refer to brochure for detailed specifications. We added a multi-bus field communicator into the calibrator. It includes HART, FOUNDATION Fieldbus H1 and Profibus PA communication all in one device, select the ones that you need. No need to carry a separate communicator with you when you go to do calibration work. 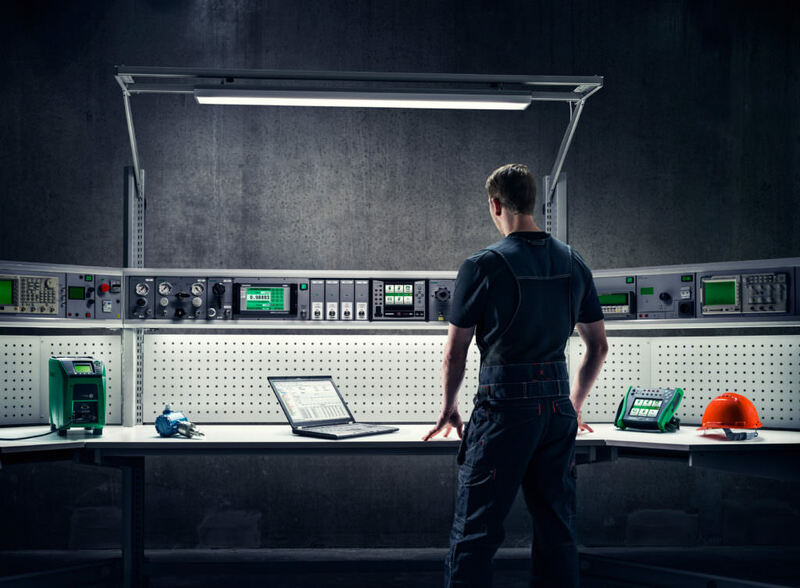 The calibrator should have a lot of advanced functionality and it should still be easy to use – that is a pretty challenging situation. As a solution for this we decided to make different user interface modes for different use cases. For example, if you only want to measure something quickly and easily, use the simple Meter mode. If you want to document your calibration, use the Documenting calibrator mode. 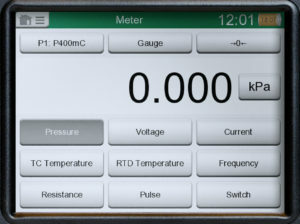 The meter mode is designed for simple and easy measurement of signals. Oftentimes, you may need to measure something quickly and easily. Often a simple multi-meter is used for this purpose, as it is easy to use. Some multifunctional calibrators may be too slow and difficult to use, so it is easier to just choose the simpler meter. The meter mode in MC6 is optimized for this type of simple and easy metering. 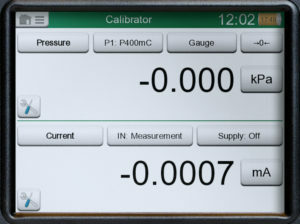 The calibrator mode is designed for calibrating various process instruments. Oftentimes, you need to check and calibrate a certain process instrument/transmitter. Transmitters typically have an input and an output. So you either need to have two devices, or a device capable of doing two things simultaneously. The calibrator mode in MC6 is optimized for this type of use. 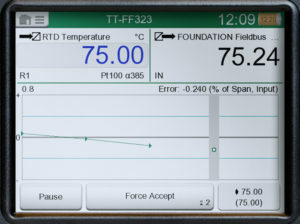 The documenting calibrator mode is designed for the process instrument calibration and documenting of the calibration results. In today’s process plant, calibrations often have to be documented. Without a documenting calibrator, documentation must be done manually, which takes a lot of precious time and is prone to error. The documenting calibrator mode in MC6 is optimized for use as a documenting process calibrator integrated with calibration software. 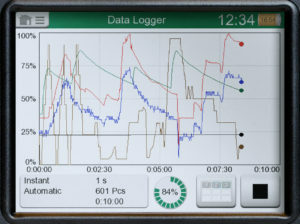 The data logger is designed for logging various measurement results. Often in industry, there is a need to measure signals for shorter or longer periods and to save the results in a memory for later analysis. This may be related to troubleshooting, surveillance or calibration. The data logger mode in MC6 is optimized for this type of use. The communicator mode is designed to communicate with Fieldbus instruments. In today’s process plants, smart instrumentation is being used to an increasing degree. Therefore, engineers need to use communicators or configuration software. Most of this instrumentation is HART, FOUNDATION Fieldbus or Profibus PA. 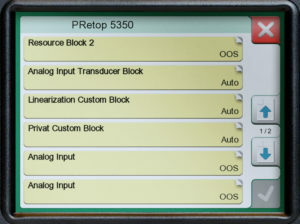 The communicator mode in MC6 is optimized for communicator use. 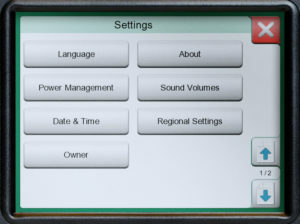 The settings mode allows you to edit the calibrator’s various settings.